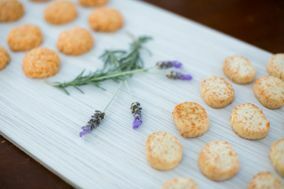 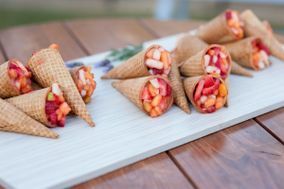 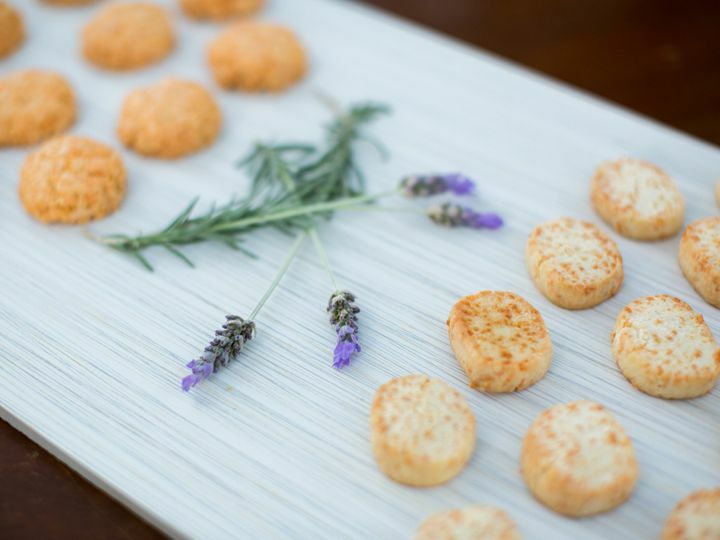 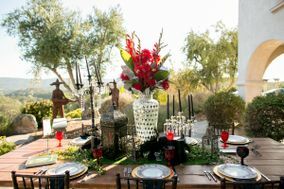 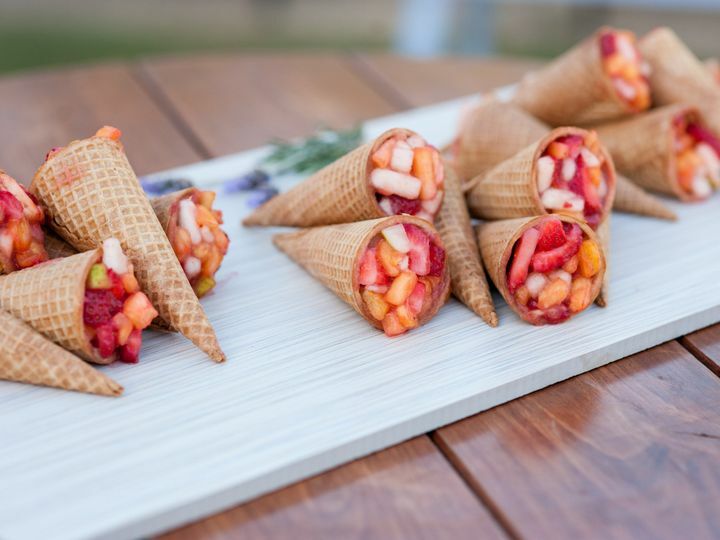 Inspired by seasonal ingredients sourced from local farms and ranchers, Crush Catering brings professional culinary excellence to catered events across the Central Coast. 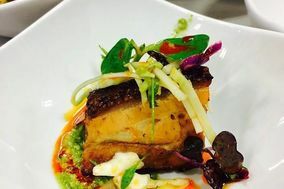 Chef Alex Martin started Crush Catering in 2011 with the belief that sharing a delicious meal forms genuine and lasting relationships, compels great conversation, and reinforces the bonds of culture and community. 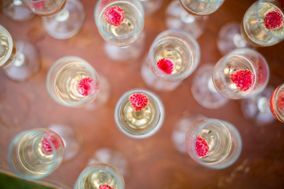 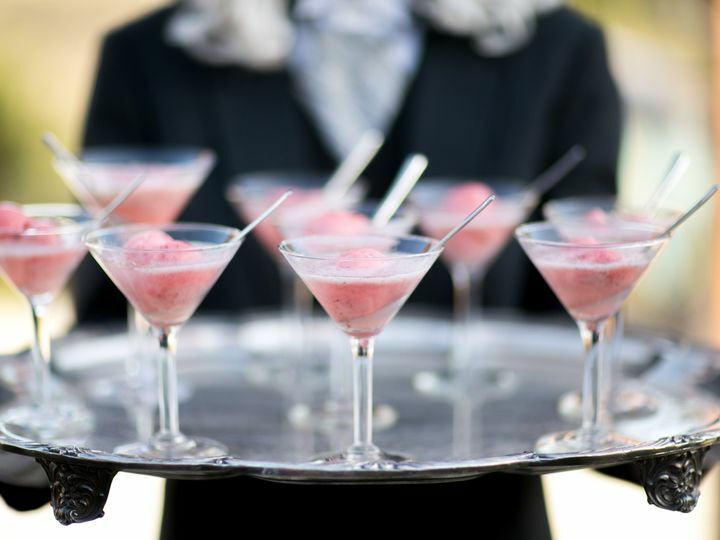 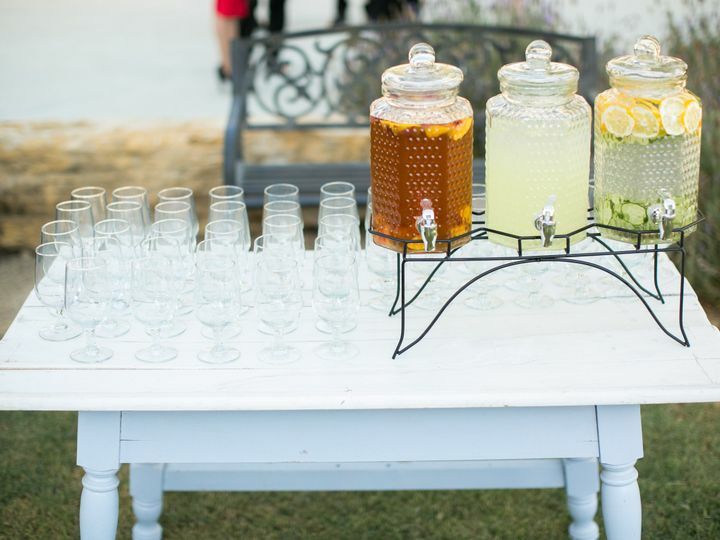 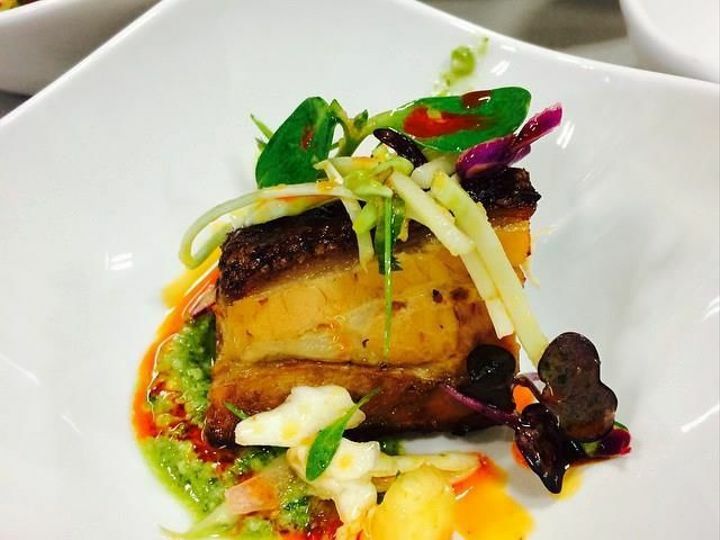 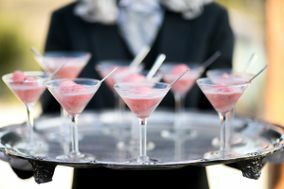 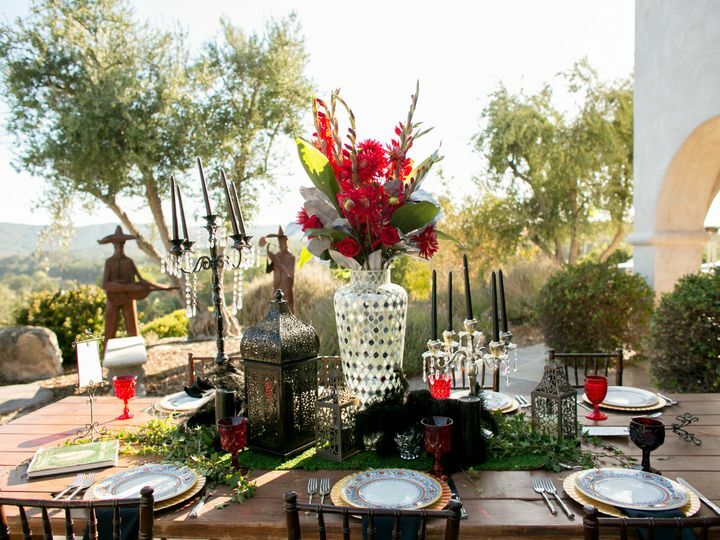 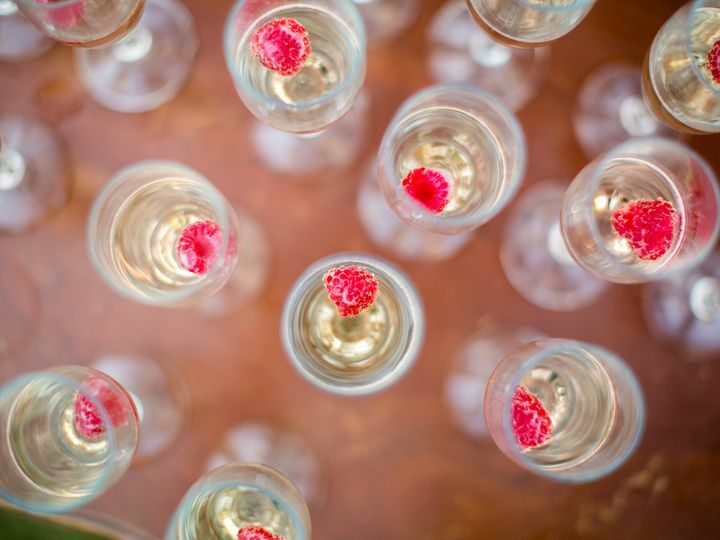 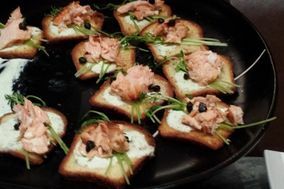 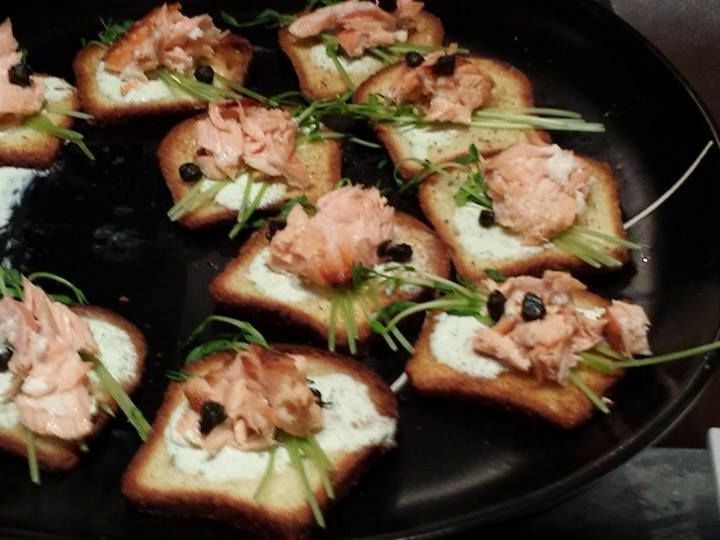 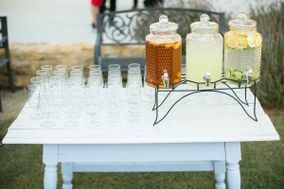 Since inception, Crush Catering has quickly earned a reputation for infusing classical cuisine with unique twists and creative flavors and providing world-class service with gracious hospitality for clients and guests.